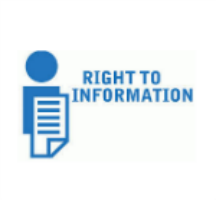 Right to Information Act (RTI) is an Act of the Parliament of India "to provide for setting out the practical regime of right to information for citizens". An Act to provide for setting out the practical regime of right to information for citizens to secure access to information under the control of public authorities, in order to promote transparency and accountability in the working of every public authority, the constitution of a Central Information Commission and State Information Commissions and for matters connected therewith or incidental thereto. A person, who desires to obtain any information under RTI Act 2005, can submit prescribed application form. Application can be downloaded from college website and complete in all respects. In case the information pertains to a third party, the time limit is 40 days. 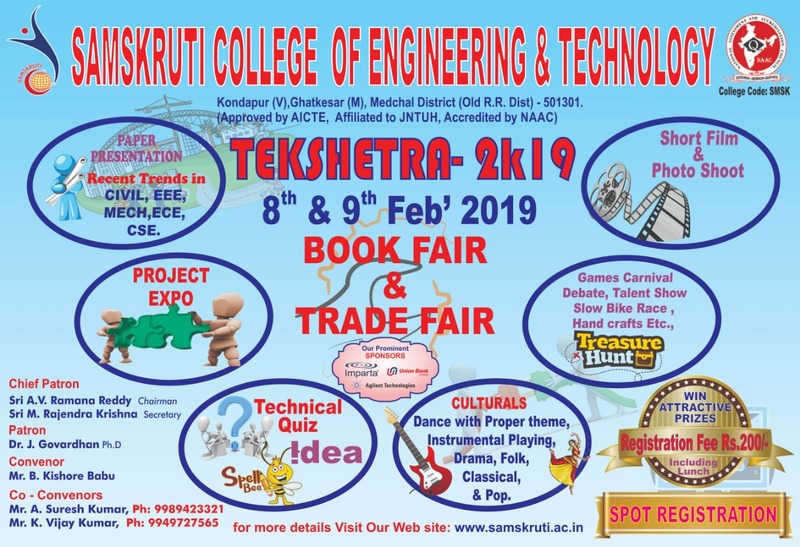 Samskruti College of Engineering & Technology, Ghatkesar, R. R. Dist, Telangana.